Thanks for visiting Weddingly Events! 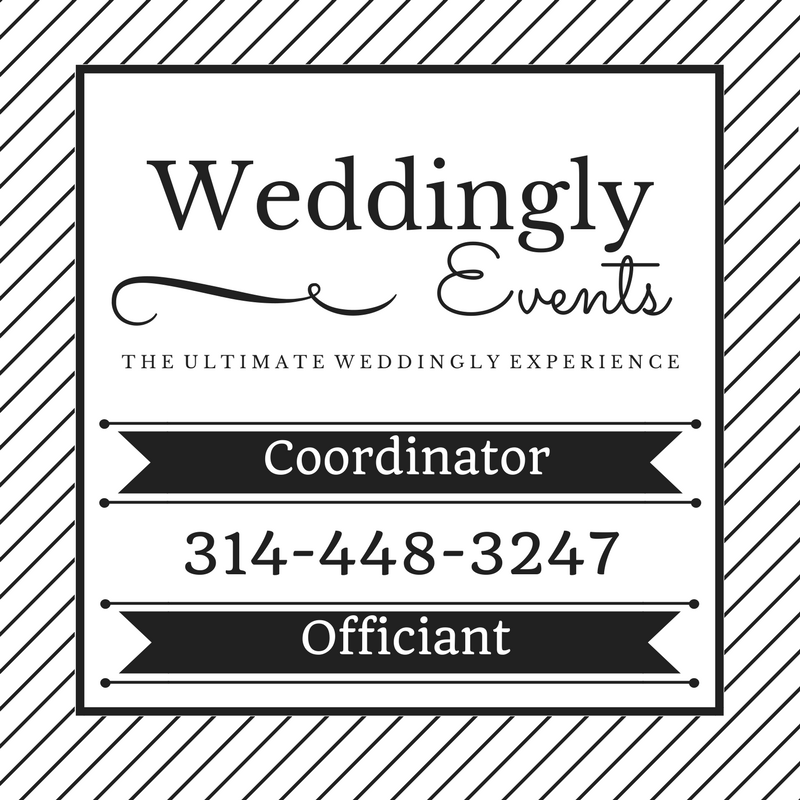 Please enter your information below, and you will receive custom quotes from St. Louis area wedding officiants based on your budget. Our unique system brings together many of the areas pre-screened and top officiants to compete for your business. This ensures you receive not only the best officiants in the area, but the best price for your wedding. This service is offered for free to all engaged brides. Feel free to also browse our website to see all of our wedding services we offer including coordination, planning, and vendor negotiation.